Storytelling is at the heart of cocktailing and with CHILLED’s next installment of Mixing With NOLET’S Silver Gin, we again tap into the CHILLED 100 influencer network to connect the past and the present but with an eye to the future. 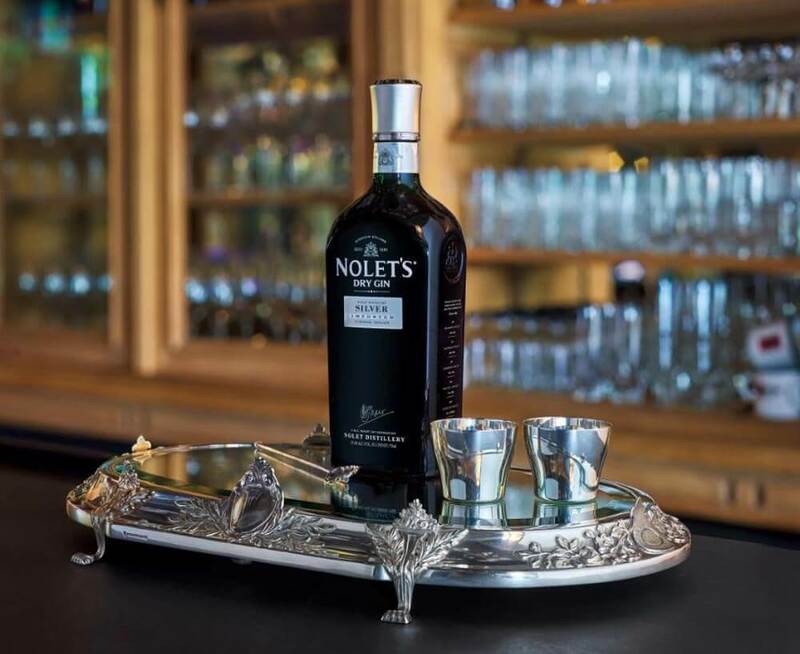 The mixology community has embraced gin cocktails as the Wave of the Future and NOLET’S Silver Gin embodies a spirit that’s capable of producing legendary drinks. In the 1st of a 5 part series, one of Chicago’s budding mixologists and a proud member of the CHILLED 100, lets loose with an original cocktail that typifies the California lifestyle – wine and spirits in harmony. 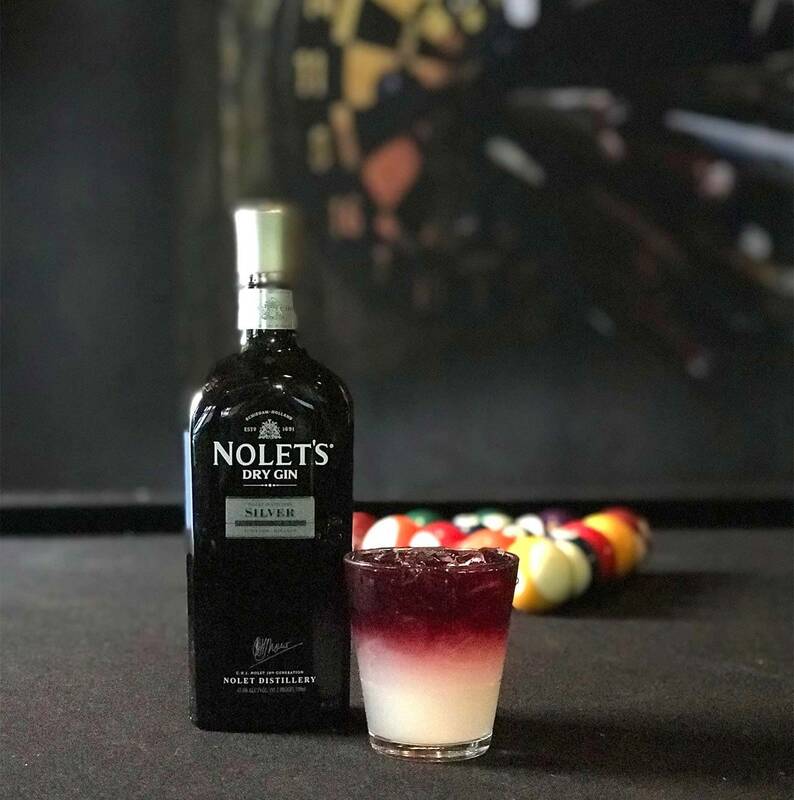 This kind of localized mixing is perfect for a singular spirit like NOLET’S Silver Gin. 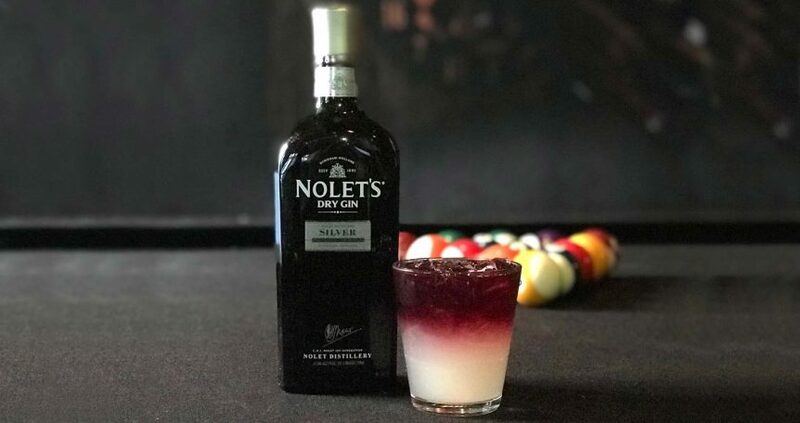 NOLET’S Silver Gin is near and dear to my heart and my cocktail strives to showcase the product’s signature botanicals of Turkish Rose, Peach and Raspberry. The name of the drink is Magnificent (Chamo) Mile, riffing on the famed heart of Chicago’s downtown. I began with the classic Gimlet model then morphed it into an herbaceous play on a New York Sour, the chamomile and the Cabernet bringing out the brighter and bolder flavors in the gin. When I learned that NOLET’S US office was in Southern California, I decided that the marriage of an international spirit with a California wine was a winning combination. Combine equal parts sugar and wáter over low heat and infuse with an equal amount of chamomile tea. For example for one cup of sugar and wáter, use 1 tea bag. As the mixture increases in volume add more tea, e.g. 4 cups requires 5 tea bags. Simmer for 20 minutes, keeping tea bags in to cool for 30 minutes. Preparation: Add all ingredients to a shaker with ice. Shake and strain over fresh ice, then float with a full-bodied red wine. 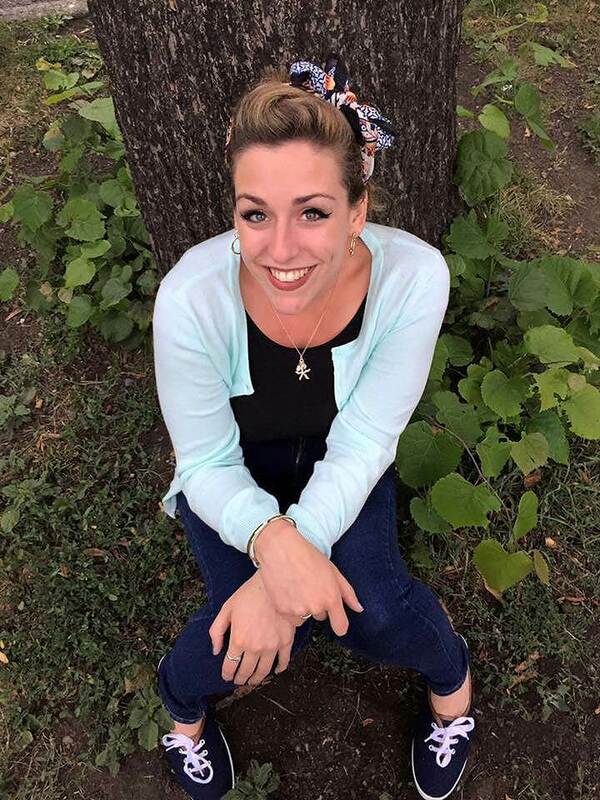 Emily deKanter is the beverage Director for Point and Feather, a gin-focused dart bar in the heart of trendy River North in Chicago. She represents the Mezcales de Leyenda and Pelotón de la Muerte Mezcal for the city.